To approach every customer compassionately, by understanding them and by asking the right questions to discover their needs and satisfying those needs... All can be done in just a few minutes on the phone. That counts for real progress in customer relations! Real customer service is not something you learn at school. It comes from years of experience, thousands of calls monthly, getting to know different types of personalities and developing a real approach to every individual. 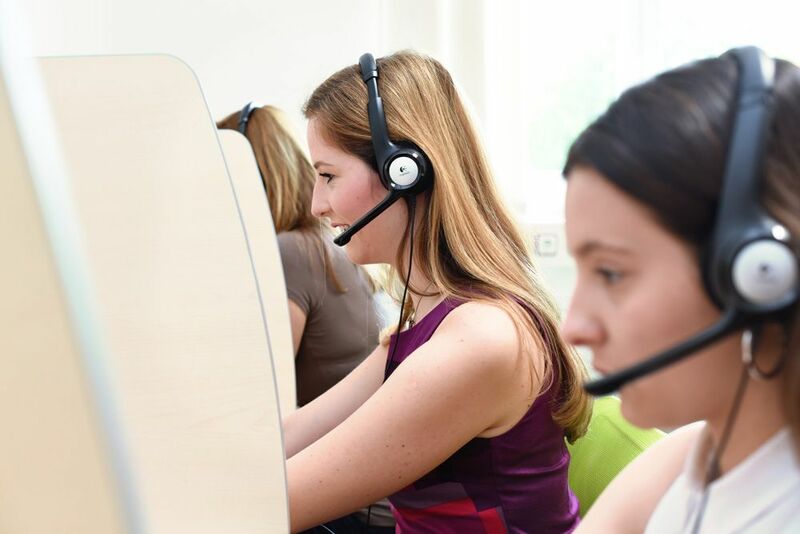 Verus inbound call centre takes care of 8,000 calls from customers per month. We are incredibly successful at resolving complaints and retaining customers. Registrations for seminars and events. Furthermore, we can offer a complete customer service system, from handling mail to requests for solving reimbursement. We also take care of coaching and teaching your own call centre. Avoid fixed costs and hire us, an external customer service!